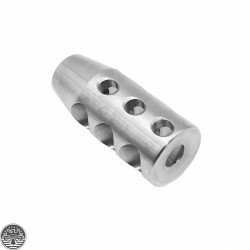 CNC Machined High Quality Stainless SteelHeat TreatedCompetition Muzzle BrakeSide Ported And Ported .. 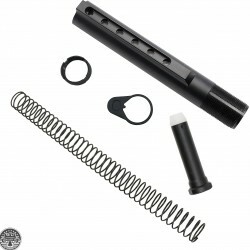 Constructed of High Grade 4150 SteelMag. 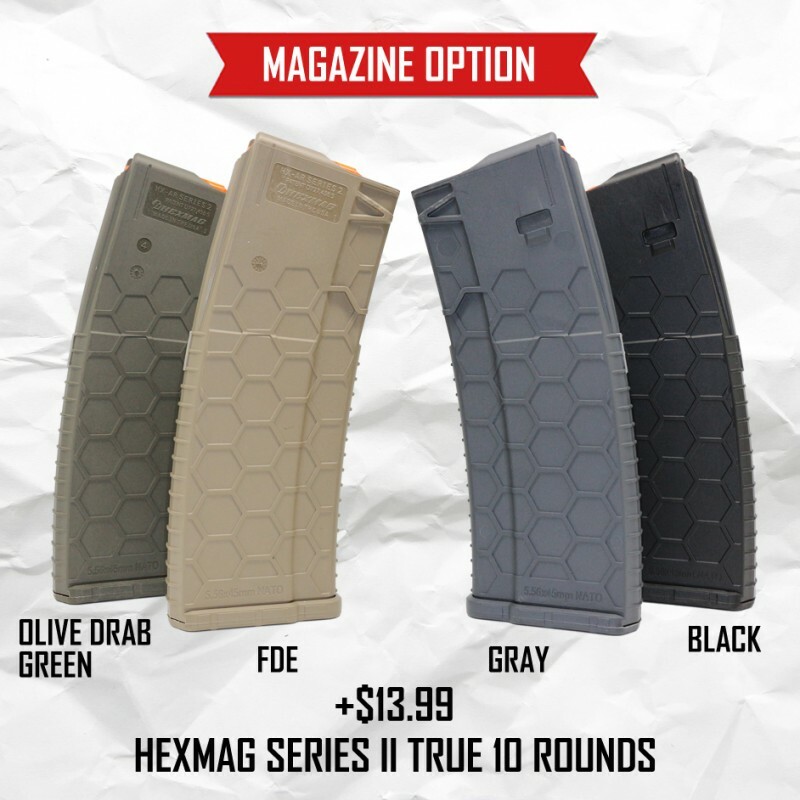 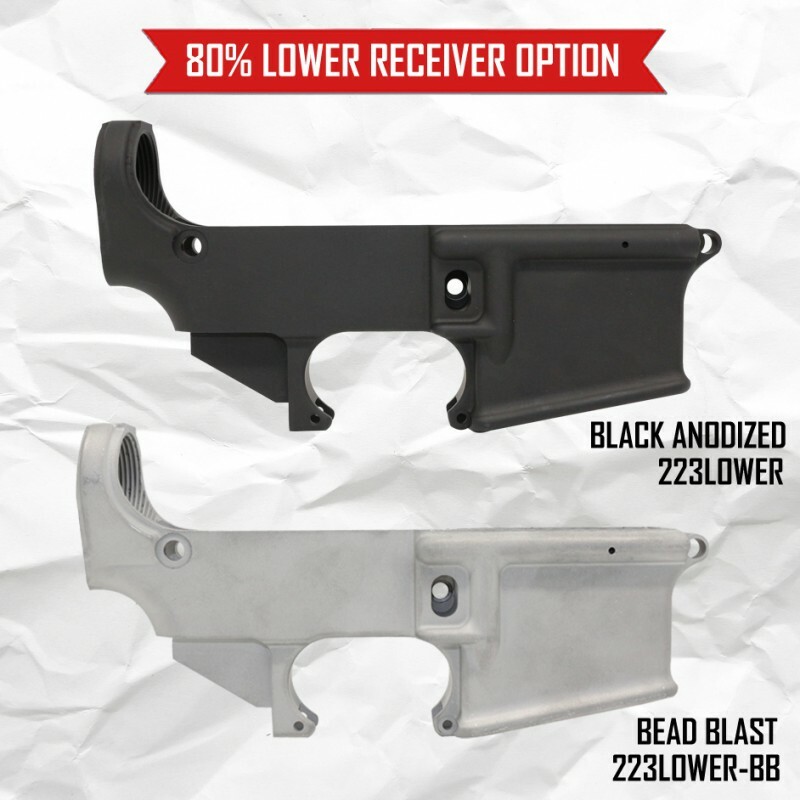 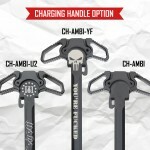 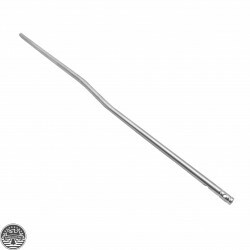 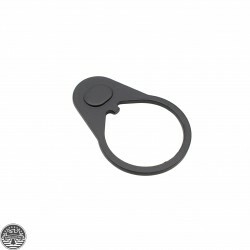 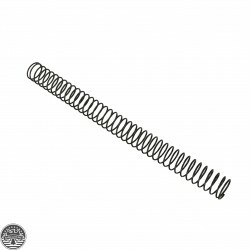 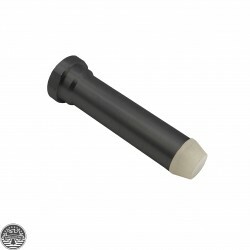 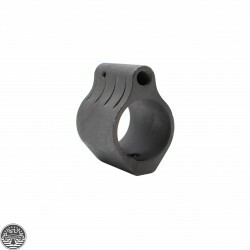 Phosphate FinishFits: any .223/5.56 collapsible stock.. 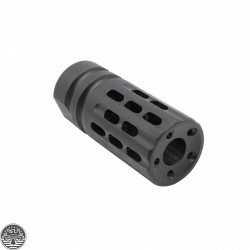 Helps to reduce felt recoilProvides smoother function for faster follow-up shotsDrop-in installation..
CNC Machined High Quality SteelHeat TreatedMulti Ported DesignSolid Machined ConstructionBlack Oxide.. 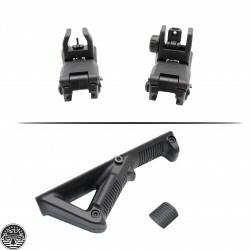 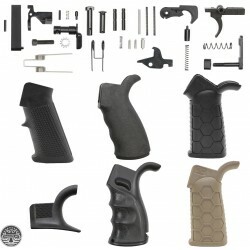 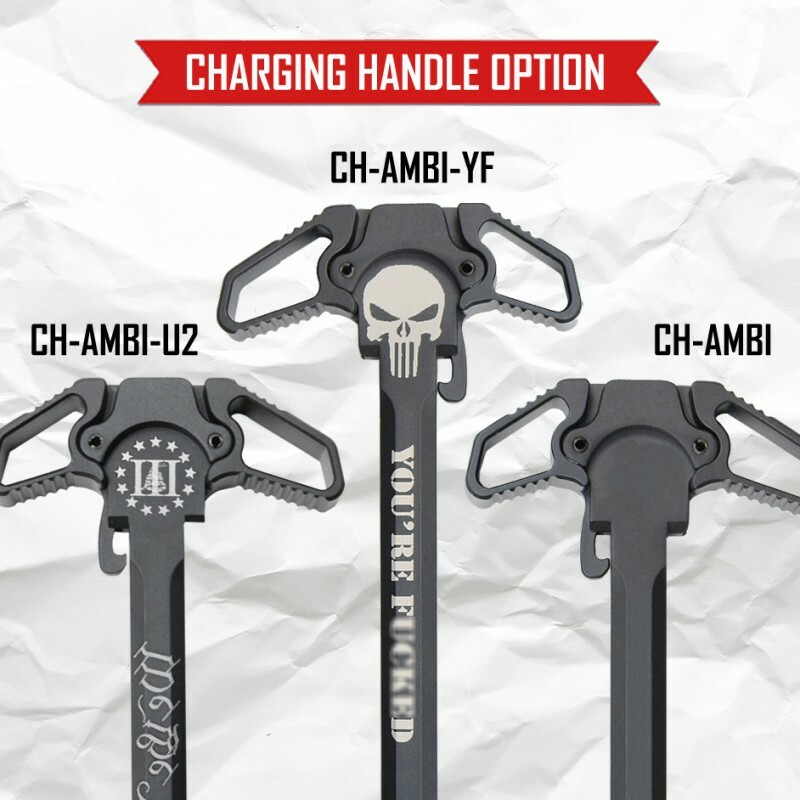 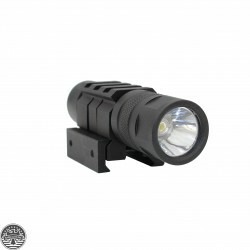 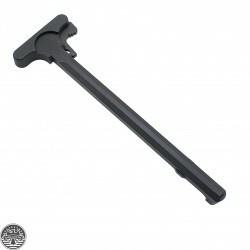 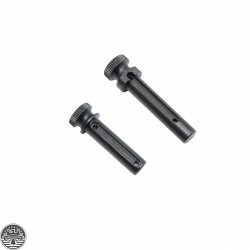 This kit contains all the necessary parts to mount your commercial dimension stock assembly to your ..
Made to withstand heavy recoil Aluminum Body / Matt Black Finis..
AR-15 Extended Grip Takedown Pin - BlackThe Extended and grooved head on the pin makes separating th..